TollBux is a stylish, sleek and elegant Magento 2 theme can be the perfect match to any web store selling tools & hardware online. The theme is hand-coded according to current Magento 2 standards, which help your ranking in search engines like Google, Yahoo etc. 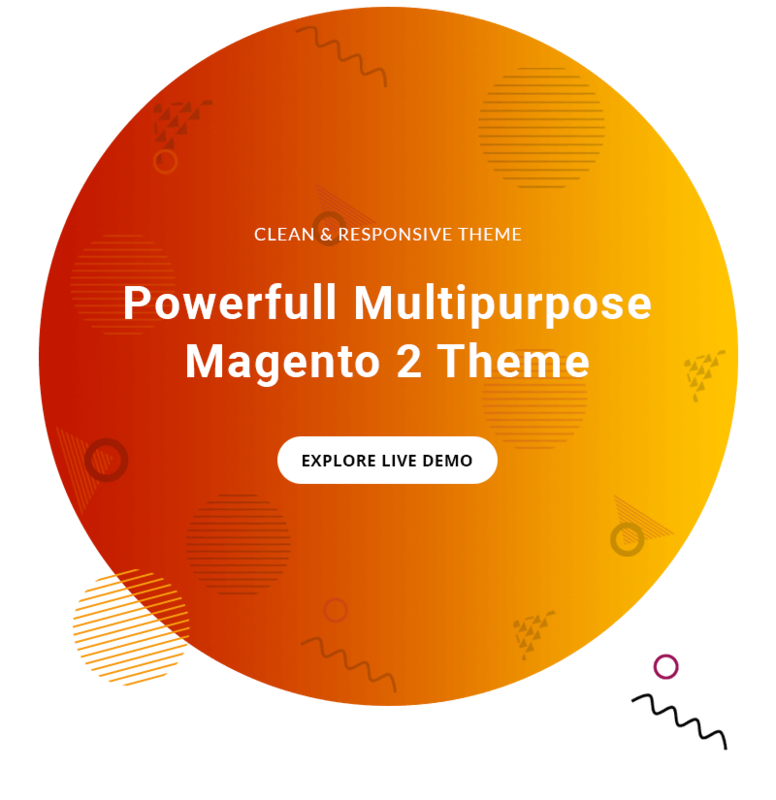 ToolBux is a stylish, sleek and elegant Magento 2 theme can be the perfect match to any web store selling tools & hardware online. The theme is hand-coded according to current Magento standards, which help your ranking in search engines like Google, Yahoo etc. Even the simplest tools can empower people to do great things! Make your website becomes more professional with clean and classy layouts. A professionally design Mega menu with labels let you navigate customer easily. Responsive design makes the perfect look on any device. Sticky Add to Cart provide hassle free shopping experience. Grab your customer attention with New and Sale product labels. Easy to convey your product features with Product Tab. With ToolBux you can boost your online business.